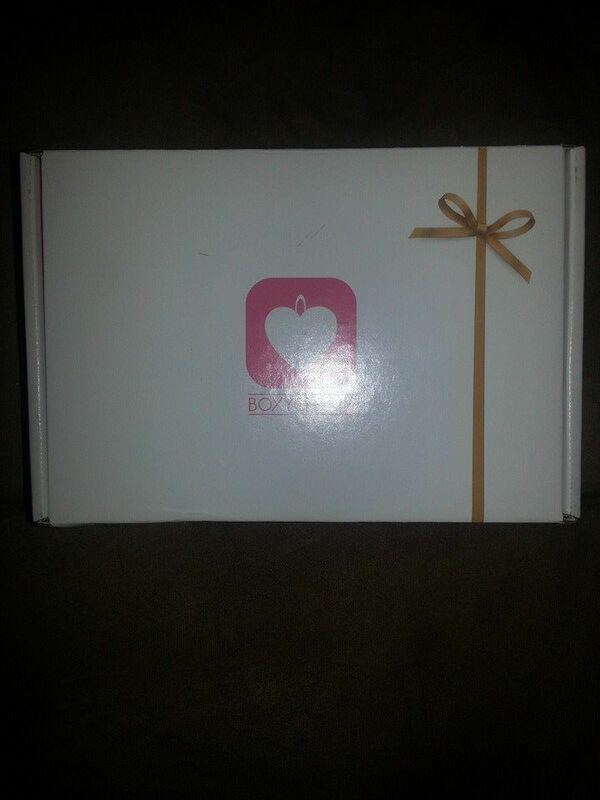 BOXYCHARM DECEMBER 2014 SNEAK PEEK: JINGLE BELLES…AND ROCKS!!! 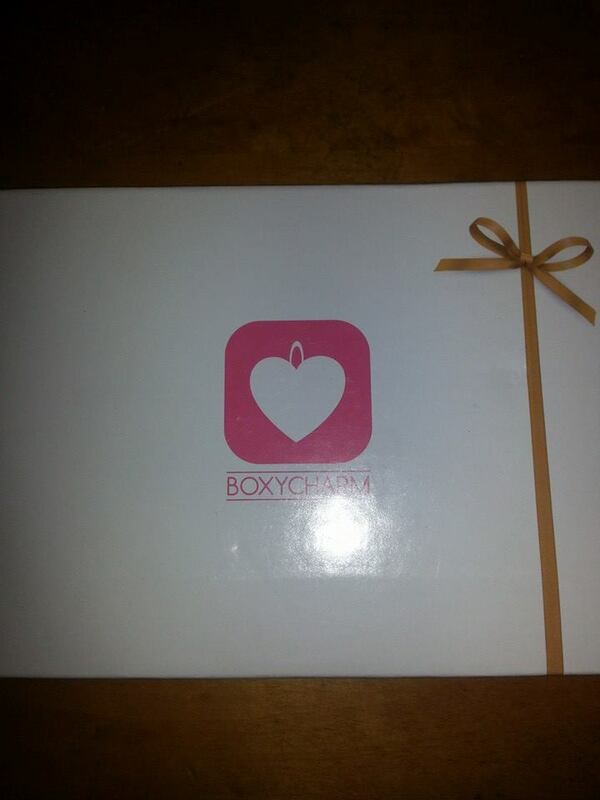 I love you, Boxycharm. I completely forgive you for that rather disappointing November box. The sight of this sneak peek just erased it completely from my mind. 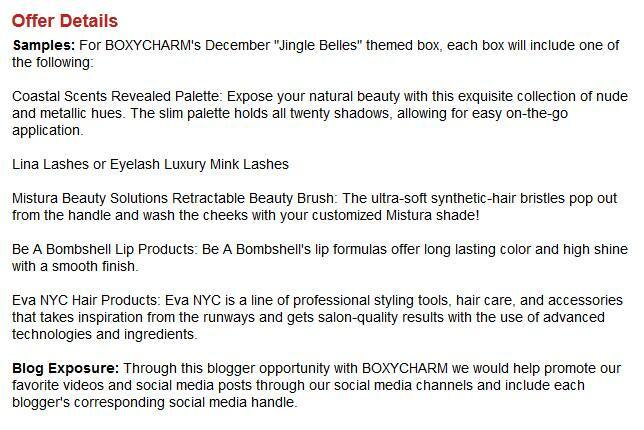 Now, THIS is what I’ve come to expect from Boxycharm, fantastic deals with great products. BOXYCHARM “SPARKLE AND SHINE” NOVEMBER UNBOXING: AWESOME OR AWFUL? 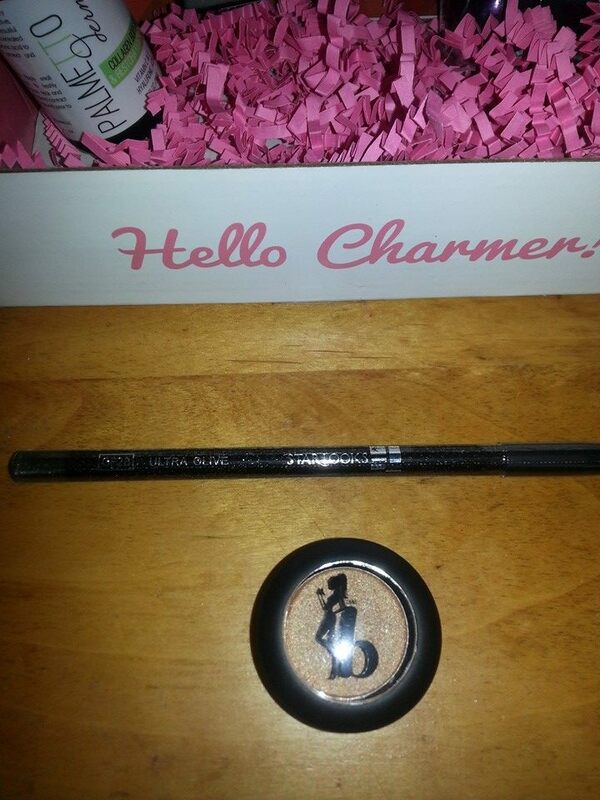 While not so patiently awaiting delivery of the November French Box tomorrow, today the mail carrier put into my awaiting hands the November Boxycharm “Sparkle and Shine” box. FULL DISCLOSURE: I’ve seen multiple unboxings of this box and am on the fence about whether I like it or whether I find it geared towards a younger demographic. A lot of shine is always a good thing, but a little sparkle goes a long ways. At a certain point in life, it can be a fine line between throwing on some classy shimmer and looking like a leftover from New Year’s Eve in Times Square, so let’s check it out and see if this box is awesome, awful…Or a little of both. And there it is, just begging to be opened. 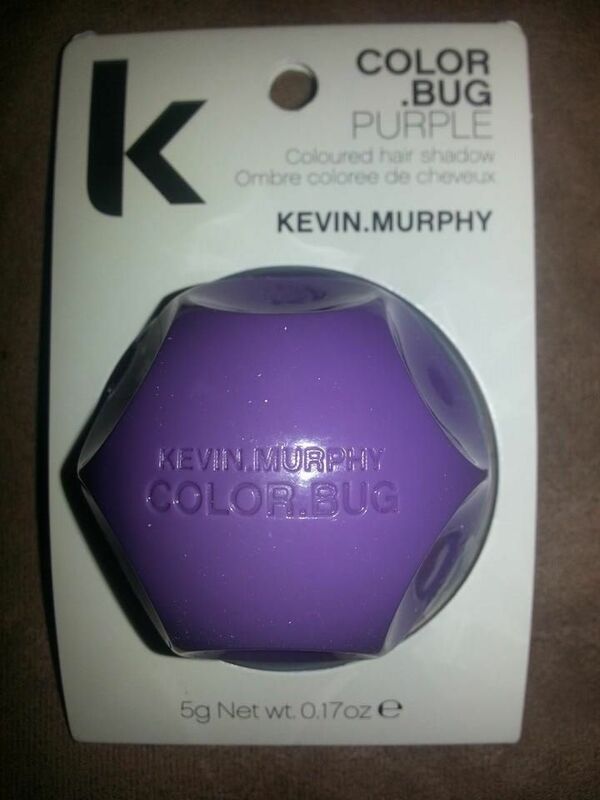 First up is this Color Bug by Kevin Murphy. It’s a similar product of the As-Seen-On-TV chalk highlighter for hair. We received the purple color. 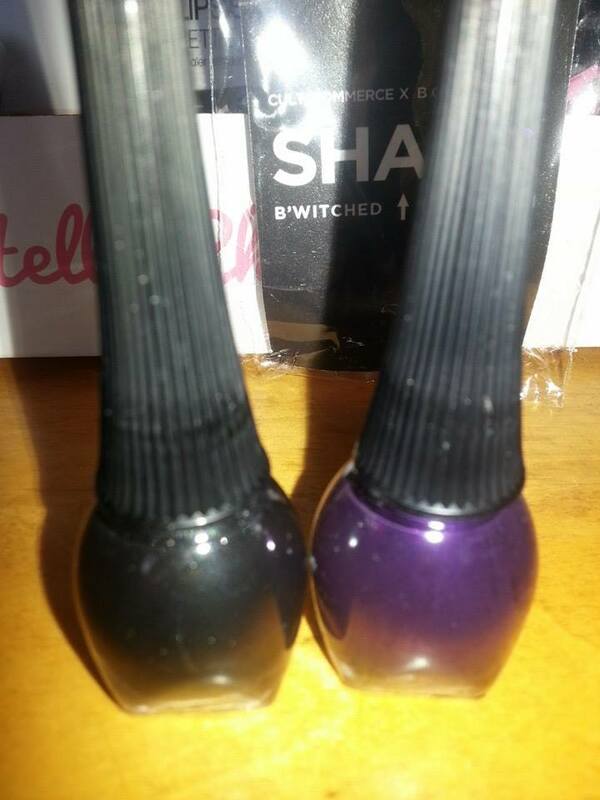 Not something I’d probably ever use (I was hoping for the gold), but my daughter did swatch it onto her dark brown hair and the color amazingly enough was actually detectable. Well, that was underwhelming. Moving right along. 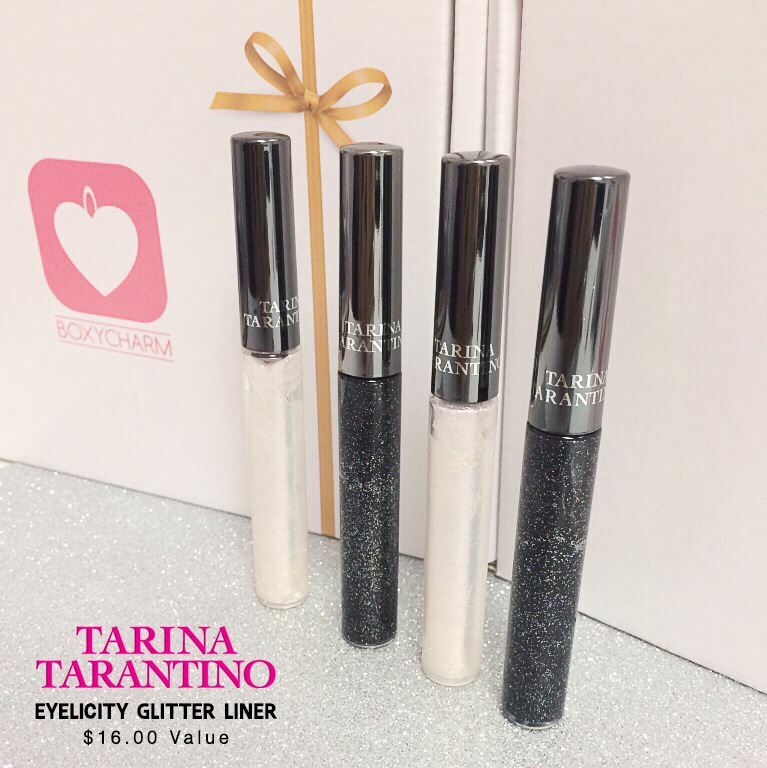 Here we have a Tarina Tarantino Eyelicity eyeliner in the color in Glitter Mist. Although it looks white in the tube (and in the picture), it is actually an amazing opalescent, leaning to pink, color that is really gorgeous. This stuff has some staying power, too. 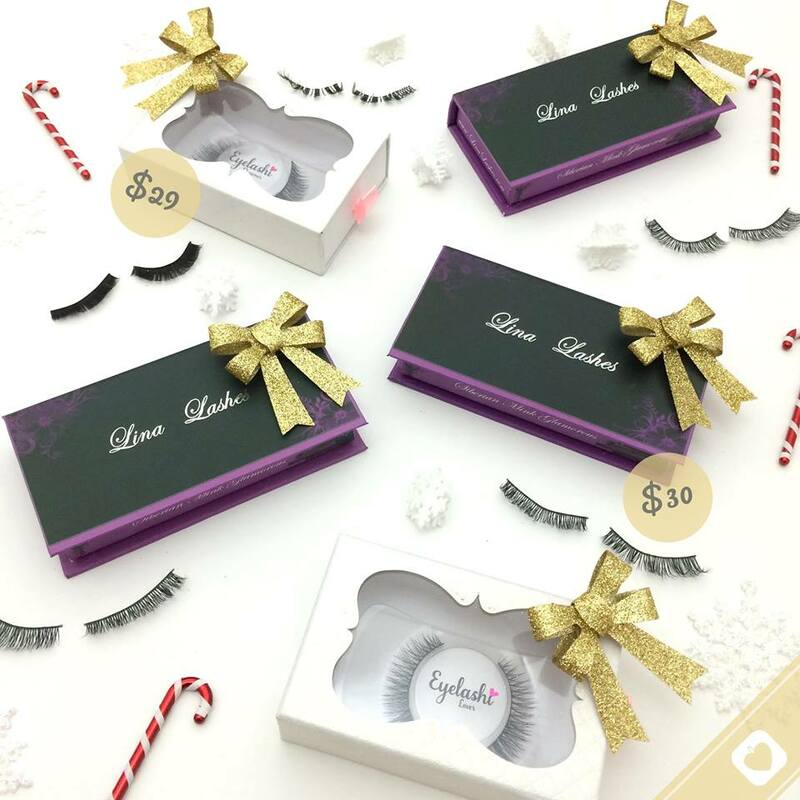 If you’re in the market for a festive, long-lasting eyeliner for any upcoming holiday events, this is a product you’d probably love. 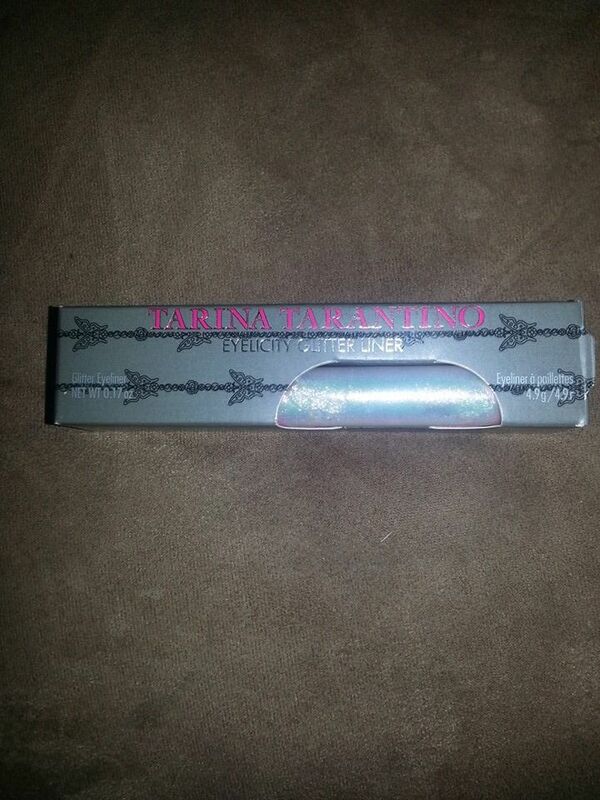 Boxycharm was also giving a black version of this eyeliner, but we’re happy with the white. 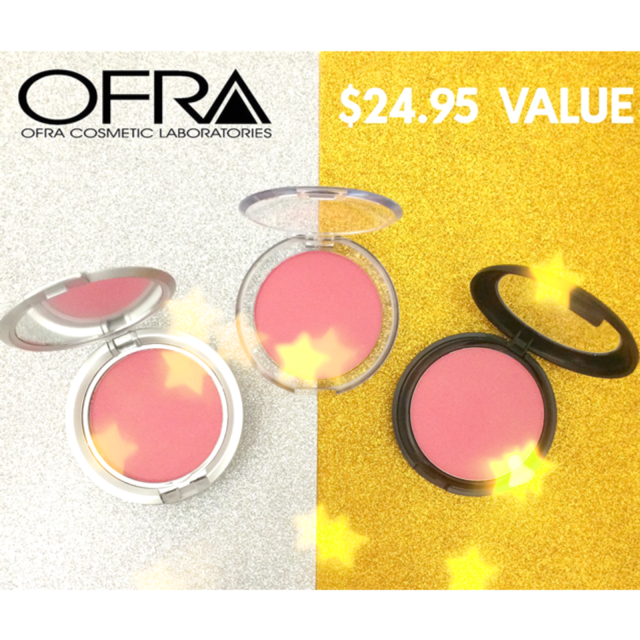 This shock of color blush is from Ofra in Paradise Pink. 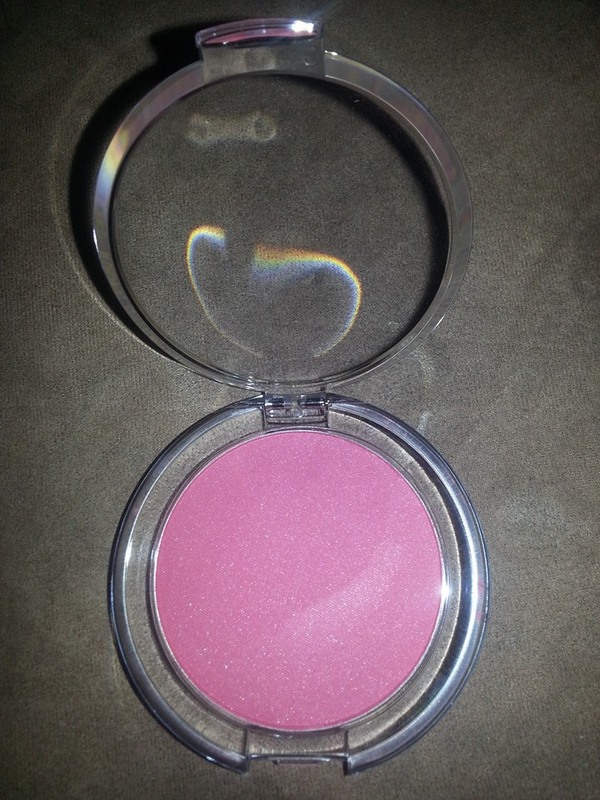 Although it looks pretty intimidating in the compact and in the pictures, it actually blends out really lovely to a subtle shimmery pale pink, kind of the same color pink one’s cheeks naturally turn when out in the cold. It’s a lot more wearable than I was expecting. 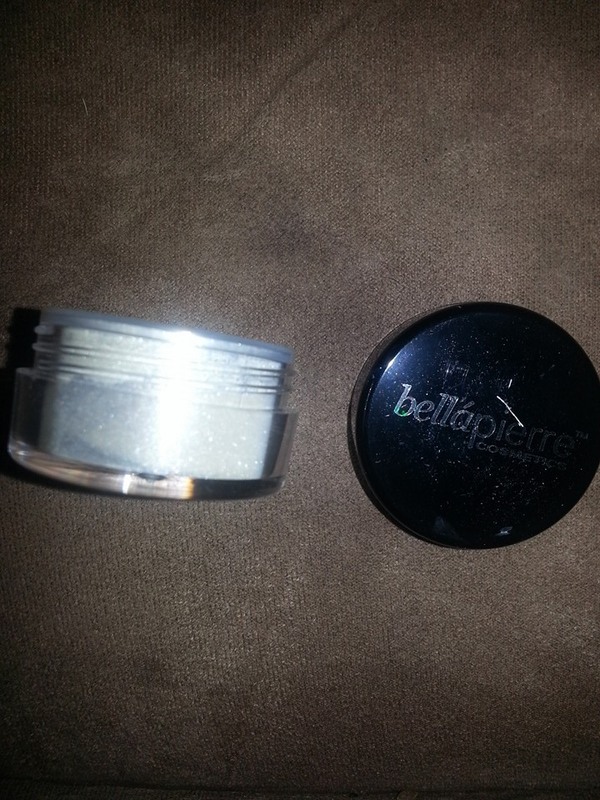 A little more shimmer, this is by Bella Pierre and is their shimmer powder in Sensation. This is really lovely and really versatile, whether it’s on the eyelids, on the inner eye corners, or even on the cheeks. It’s a keeper. 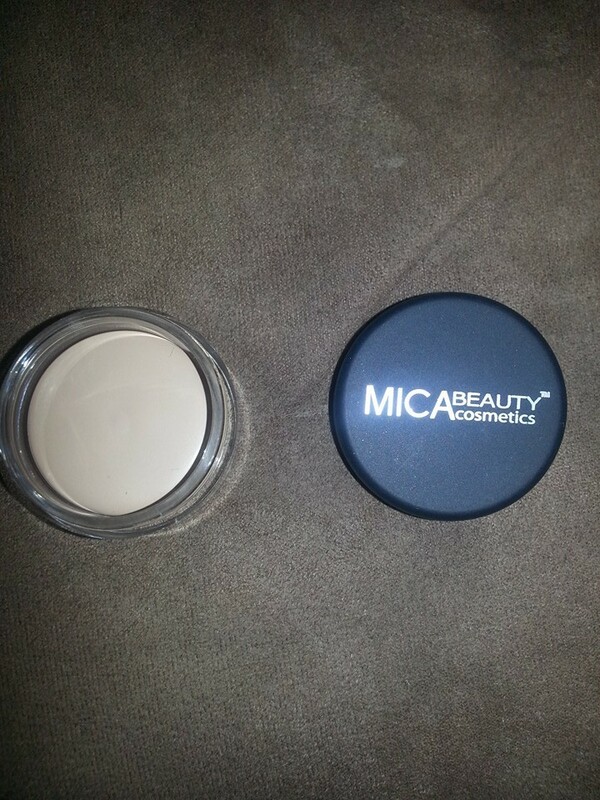 And here we have an overly inflated retail value for MicaBeauty Eye Primer. It’s an eye primer. NYX makes an excellent one that appears pretty much identical in texture and does an amazing job. For $7. 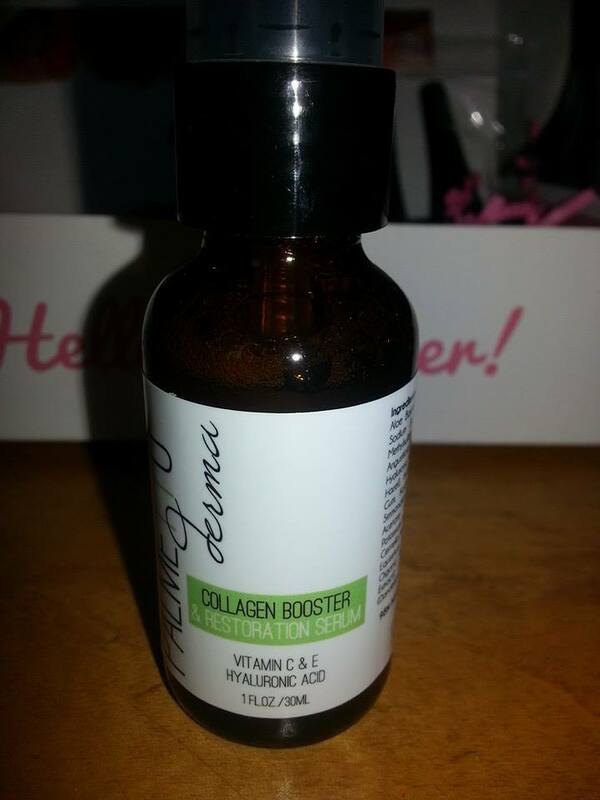 Interestingly, this purported retail value of $44.95 is on sale for half price right now on the MicaBeauty website. Color me skeptical, but there is no way MicaBeauty is selling ANY of these primers at $44.95. That is an absolute insult to any beauty maven’s intelligence. I’m even going to go out on a limb and say I highly doubt they’re moving many units at even the “sale” (snort) price of $22.50. Honestly, it just infuriates me when retailers heavily inflate the retail value of a product just to up the value of a subscription box. 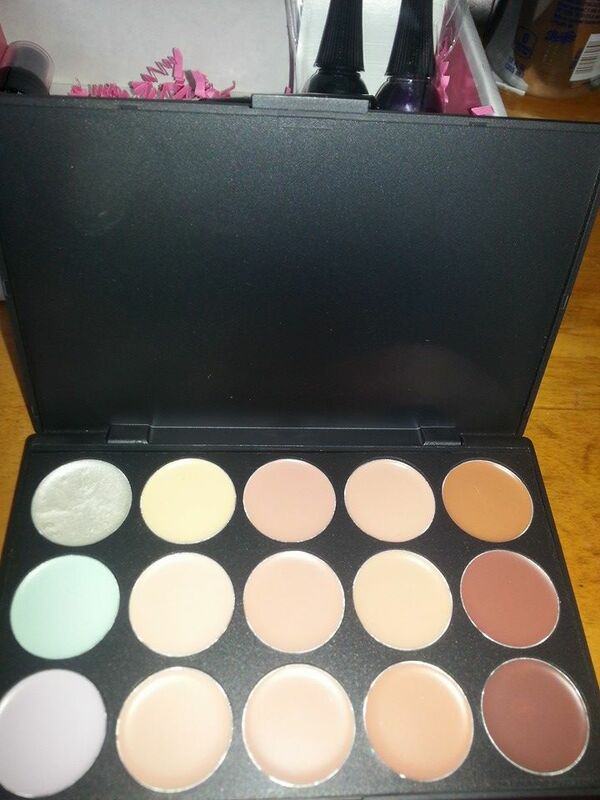 No fault of Boxycharm, the onus for this type of bait-and-switch is totally on the supplier of the product. Was it great? Eh. Was it good? Yeah, but in my humble opinion, it’s not nearly as good as the previous few months have been. That Color Bug is definitely an odd choice, as it has rather limited appeal to various demographics and really isn’t something most subscribers would consistently use. Maybe once or twice a year and then it goes to the Haircare Graveyard. I’m a bit disappointed but hoping that they’ll step the game back up for December. I’m also obviously somewhere between amused and annoyed at the overinflated retail value of that MicaBeauty eye primer. I’d balk at the “sale” price of $22.50, forget about $44.95. 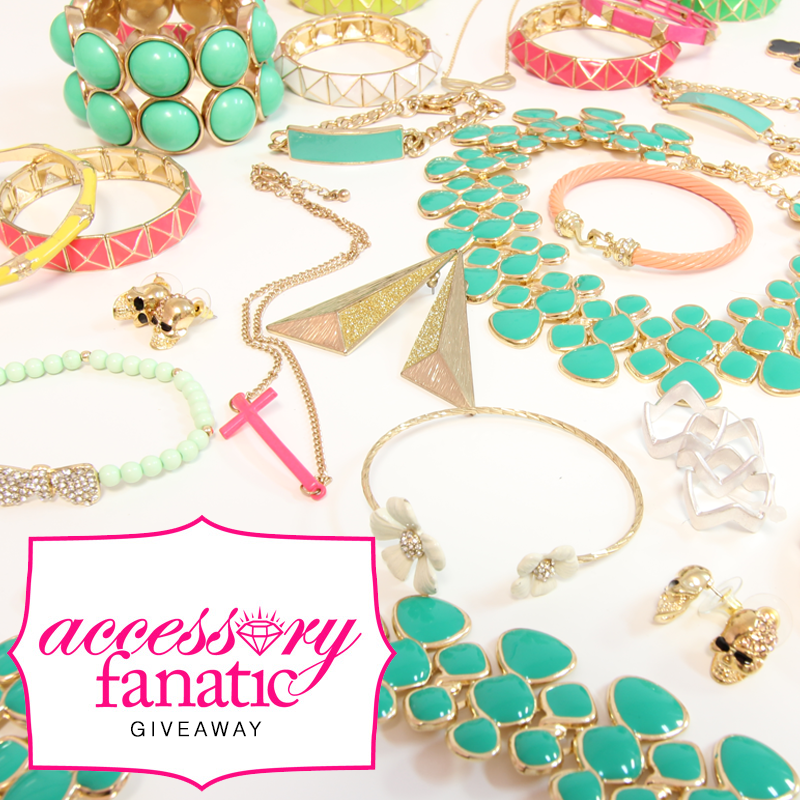 Until next time, stay beautiful…And stay tuned for tomorrow when THE FRENCH BOX arrives!!! 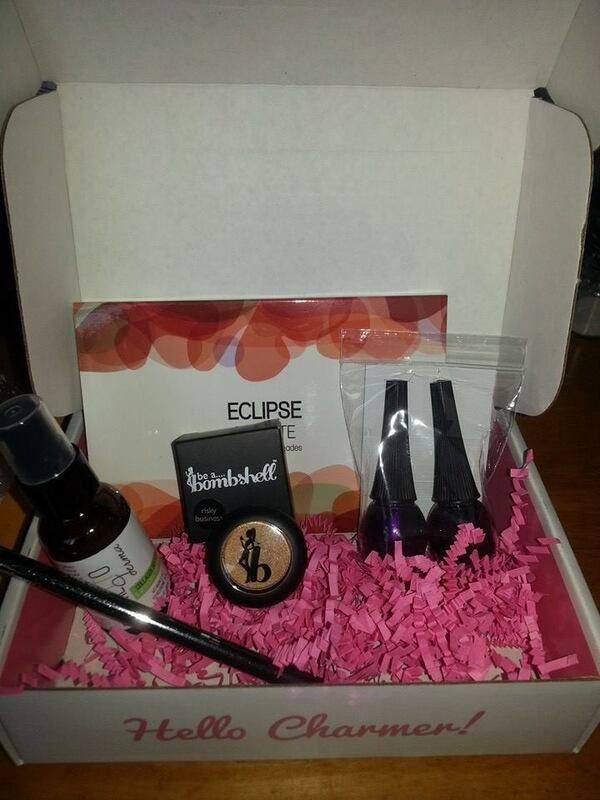 BOXYCHARM NOVEMBER 2014: “SPARKLE AND SHINE” SNEAK PEEK #2!!! Happy Tuesday, my lovelies. 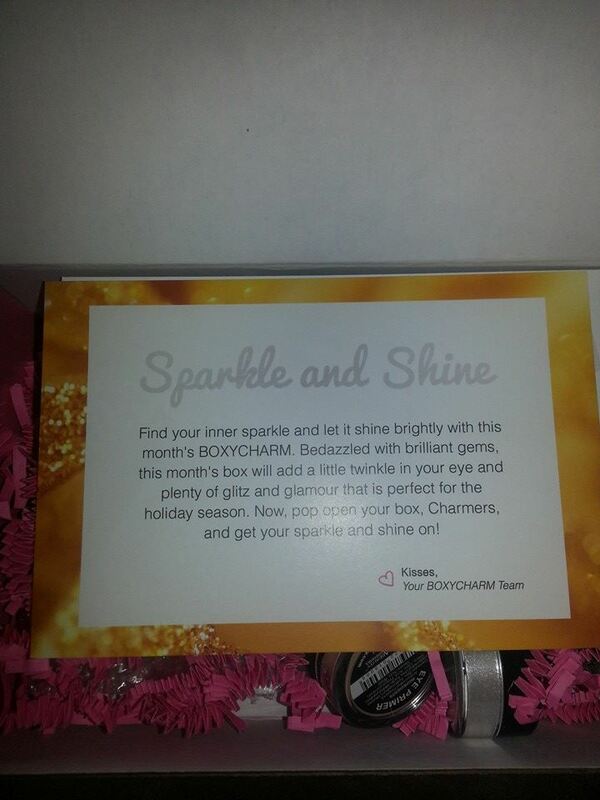 Who’s ready for the second sneak peek at the Boxycharm November 2014 “Sparkle and Shine” box? Well, let’s get right to it then and end the suspense! 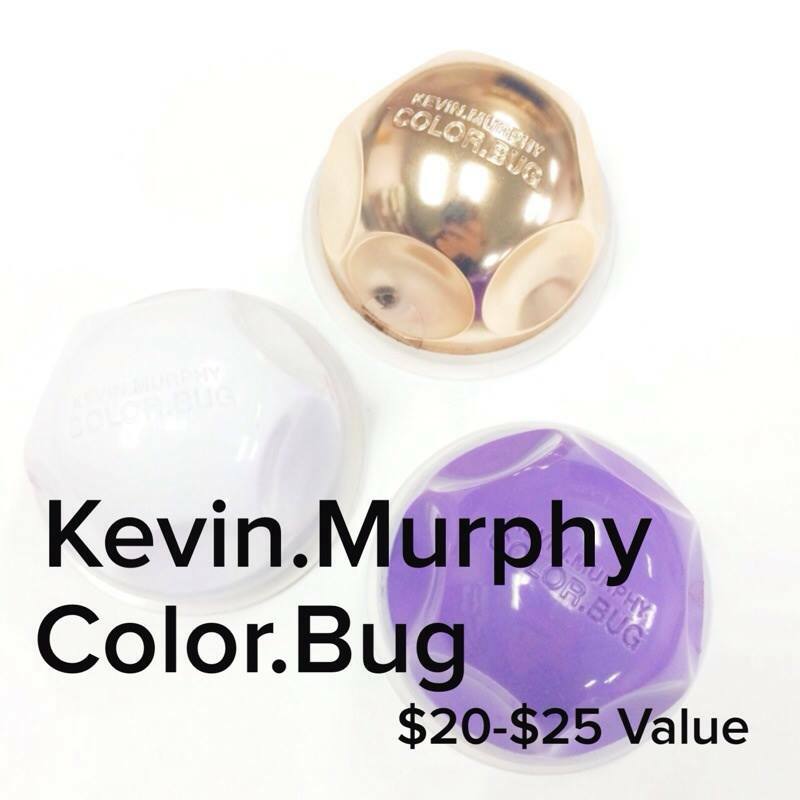 “Sneak Peek #2: KEVIN.MURPHY COLOR.BUGS, a $20-$25 Value! 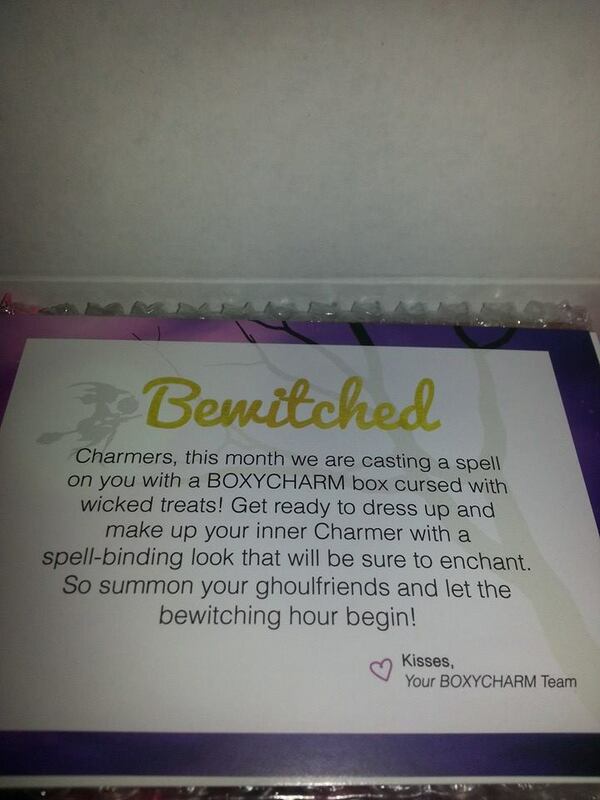 Each Charmer will receive ONE color bug! Transform your hair (no matter what color it is) with one of these three trendy shades: #Shimmer Gold, #Purple, or #White. The white COLOR.BUG doubles as a dry shampoo, just dab it on lightly. Try a new hair color this season, WITHOUT the commitment! COLOR.BUGS are highly pigmented but they come off with just one wash. 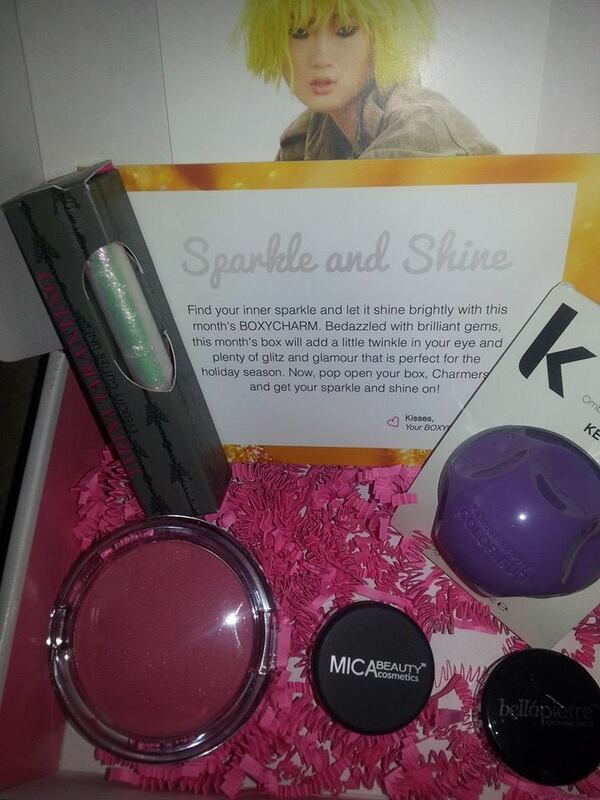 So far the November “Sparkle and Shine” box is looking absolutely UH-MAZING!